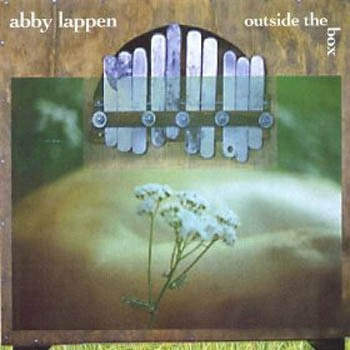 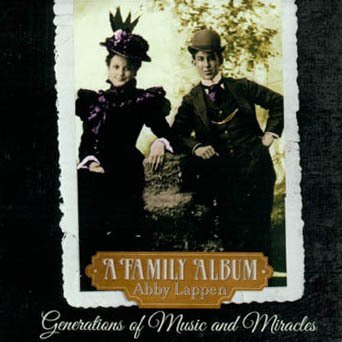 Abby Lappen is a singer/songwriter who lives in New York State's Hudson Valley. 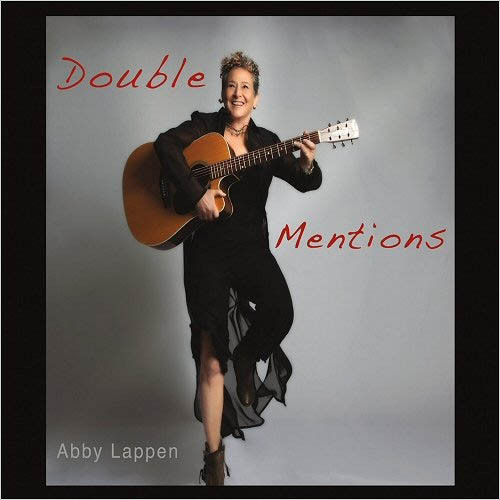 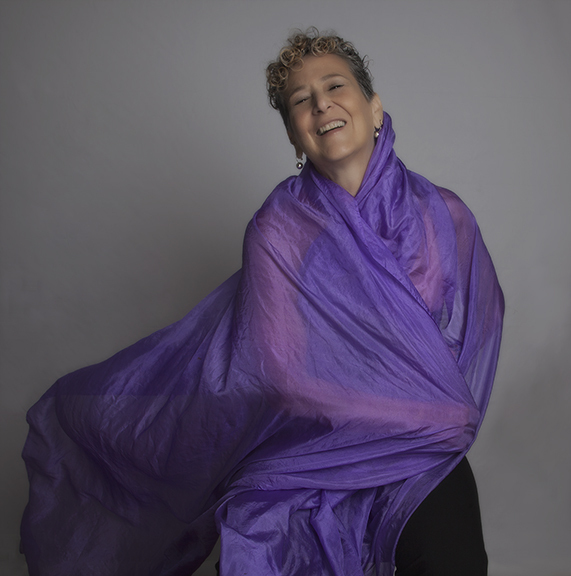 She displays her passion for live musical performance with a collection of original songs and meaningful covers in a cross genre mix, from haunting folk and satirical blues to jazzy ballads and syncopated melodies. 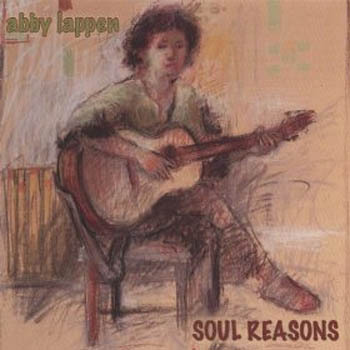 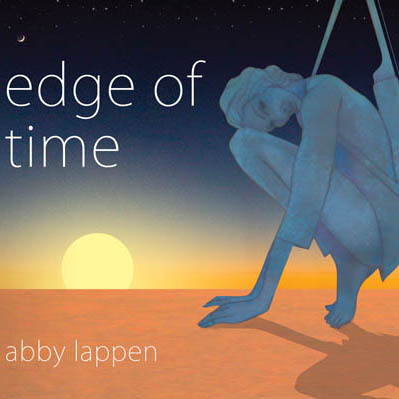 Abby is an accomplished artist whose unique voice and "crisp guitar" mesmerize audiences with warmth and agility.